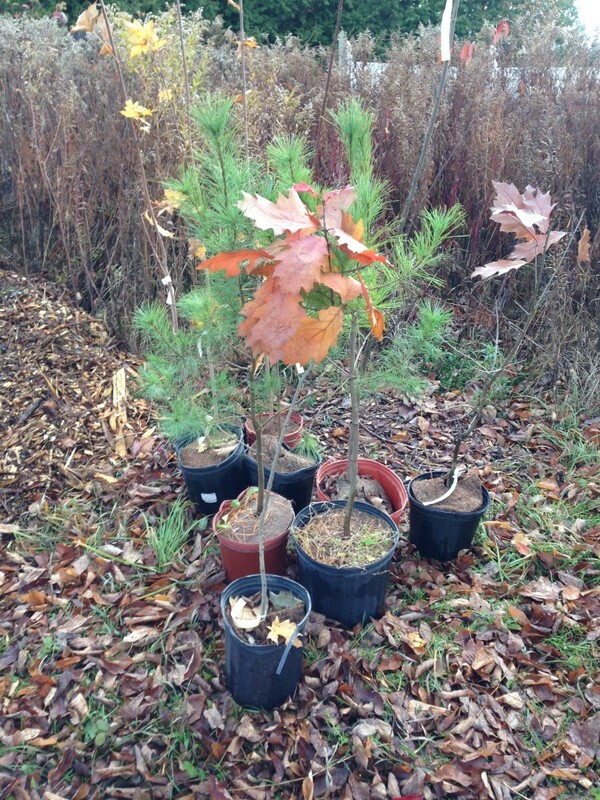 Your trees and landscape are valuable green assets. Baum Professional Tree Care arborists are dedicated to keeping them safe, healthy and beautiful. With proper maintenance pruning you can insure the trees on your property are healthy and beautiful, increase the value of your home, and protect your assets such as buildings and cars from storm damage. relieve stress on branches, reduce chance of tree failure, and prolong the life of a tree. This can be done after a storm has damaged a tree to restore the crown, preserving the tree. A standard prune involves removing: deadwood, branches that are interfering with each other and compromised or diseased limbs. 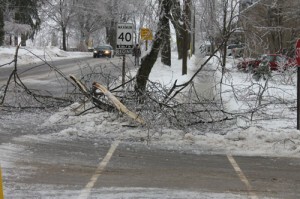 Clearance pruning is done when branches are interfering with buildings, other trees and utility wires. Structural pruning can help promote healthy growth and prevent storm damage. This can be done with established trees as well as newly planted ones. Starting this type of pruning when the tree is young and newly planted is the most effective way to ensure a strong a healthy tree for the long term. Hazard branch removal can be done after a storm has broken limbs and left them hanging or when a trees limbs have been otherwise compromised. 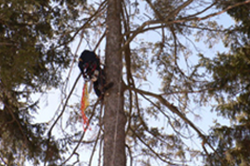 Installing cables in trees can help support weak branch unions and prevent tear outs. We offer safe removals and disposal of the wood. Unfortunately some trees will need to be removed. Whether they have been damaged during a storm and become a hazard or it has grown in a place that is less than ideal, we can help you decide whether your tree needs to be removed or if one of the various pruning techniques is more appropriate. Understory planting for mature trees helps to ensure that when an old tree fails or is removed there is another tree that is established to take its place. Planting in open areas can provide shade, increase the value of your home and ensure that future generations can enjoy the benefits trees bring to our health and community. Everyone has seen the damage that can be done to a tree by a single storm. Whether its due to ice, wind or a lightening strike we can help determine what kind of treatment is needed for your tree. We offer tree care plans for your yard so that you know what kind of work is needed right now and what will be needed in the future. That way you can prioritize the work to fit your needs. 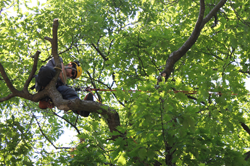 We also write Arborist reports for various tree issues as a documented assessment of health for the sale of a house, possible insurance claims and to submit to the city/town for removing hazard trees that are protected by various bylaws. For any tree, anywhere. We get the job done right and on time.